Which means we’re a little over half a year away from its release now. With the NX’s announced release date of March 2017 rapidly approaching, but none of us being any wiser about exactly what it is, there has been speculation that Nintendo may be planning on pushing the release date for the system later into 2017- possibly into the much more sensible Holiday season window. At this point, if the system was delayed, then Nintendo could conceivably be accused of willfully misleading investors- which is, you know, illegal, and stuff. That said, if the NX is indeed coming in March 2017, then Nintendo are running out of time to actually announce the system and initiate a hype and marketing cycle for it. 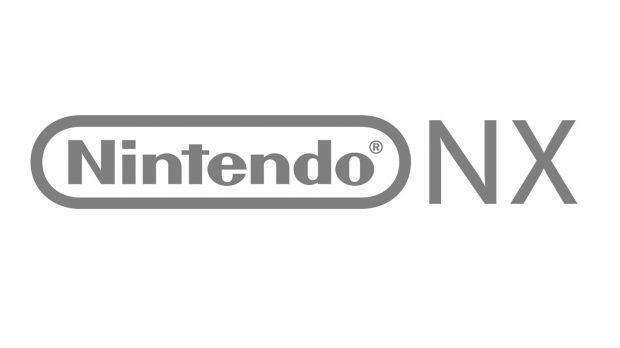 Hopefully, we can expect an announcement and reveal for the system by September or early October at the latest, because otherwise, I don’t know how Nintendo would have enough time to generate any hype for the NX.